"When life gives you lemons...read Si Page"
The Lord’s Prayer: Have the Church of England got it wrong this time? Aylan Kurdi – You will never be forgotten. 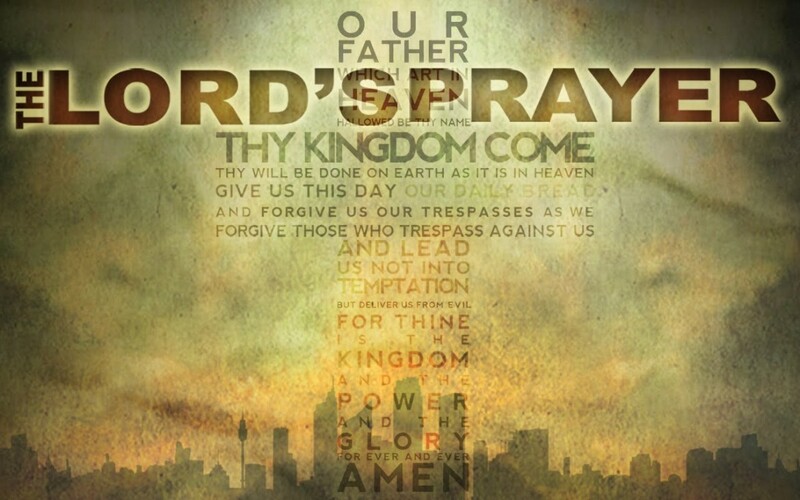 helen on The Lord’s Prayer: Have the Church of England got it wrong this time? Si Page was born in Romford, Essex in 1970 and grew up with a love of football, films, frolicking and females (the priority of the four ‘F’s reversed during his teenage years). © 2015 Si Page. All Rights Reserved.